Every business, even if it’s only has one employee, needs a website. A company without a website is leaving serious money on the table because an attractive and informative web presence can draw as many new potential clients or customers. DCHost has many years’ experience in designing, building and hosting websites. 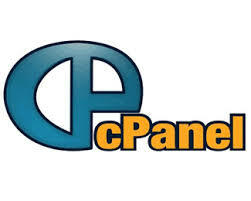 cPanel allows you to manage and monitor your website. This easy to use interface is packed full of useful features. Inside the cPanel you can manage email, ftp accounts, manage additional domains, files and more.